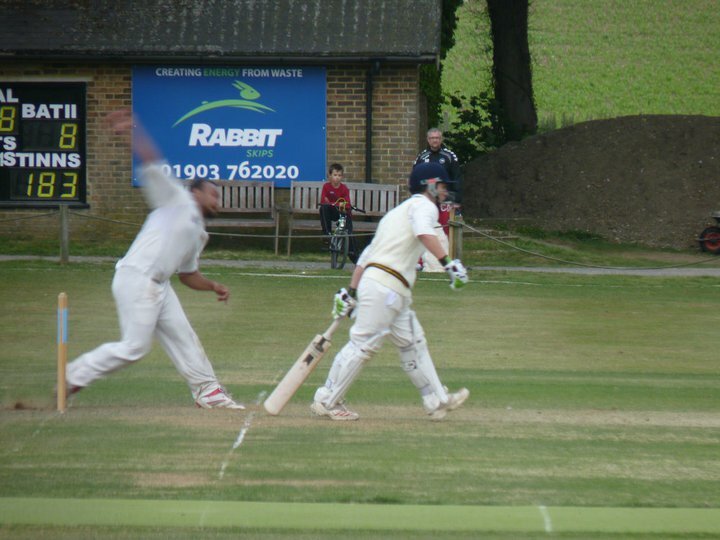 Rottingdean Cricket Club play in the East Sussex cricket league. We have 4 league teams on a Saturday, 2 social teams on Sunday plus a midweek XI. Whether you are a junior looking to play, a parent or a more experienced player or coach wanting to join a new Club, find out all about our great Club - who to contact, our facilities and how to join by filling in your details below.